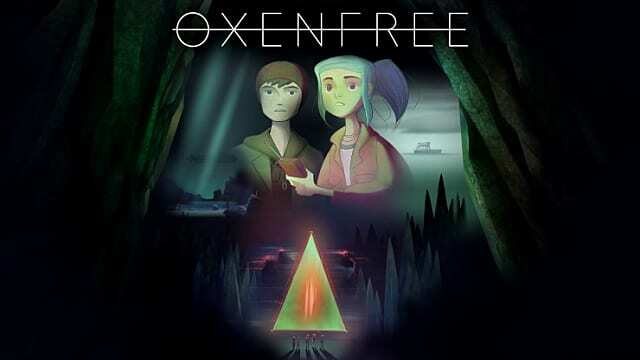 Oxenfree is a game that on the surface boasts a unique concept and story, wrapped in a simple but lavish art style. A supernatural mystery thriller that stems a relatable coming of age story between friends. 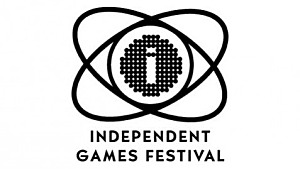 However, some particularly frustrating design choices halt the game from reaching its full potential which is very disappointing, as this game still remains one of the gems of indie games. The game begins on a boat traveling to Edwards Island, as Alex, (you the main protagonist) a rebellious teen who takes her brand new Step-Brother Jonas to an overnight annual party. You meet Ren, (her good friend) Nona, (a shy but likeable girl) and Clarissa (the stereotype 'better than you' character). Alex has an old style radio and upon venturing in a cave, you tune into an anomaly that manifests into a rift in time to the discovery of 'ghosts'. Throughout the 6 hours, your friends become possessed, you have to break time loops and try to contain these beings. For the most part the story holds together well, however if you are unable to find all the secrets it can be even more confusing than it already is. One of the standout features of the game that helps to carry the story is the branching dialogue system -- a well appreciated choice that allows for a realistic branching narrative. You will usually have three choices of things to respond with or, you don't need to say anything at all, each has interesting and unique responses from your companions and even affects the outcome of the game. This allows for a lot of replayability, as there are multiple endings dependent on the conversations you have with everyone around you. However, the system does have a problem where the responses fade away too quickly for you to listen to a character and make your own response. Many times I had to pause the game to read each response, and that it broke the immersion. What's worse is that once you pick a response, it cuts out the character speaking mid-sentence so you are unable to sometimes hear the whole conversation. The characters are also central to the plot and narrative, and the relationships you forge feel realistic and human. A character you might despise at first can become one that you understand and relate to as information provided by certain 'flashbacks' comes to light. Each character has their own past and personality that shines through allowing them to react realistically to the supernatural and deadly events that unfold in the story. Although this games is a type of coming of age story, it does not shy away from hitting particular emotional topics, such as suicide and the death of loved ones. There are moments that made me cry, some made me laugh, and particular segments made me feel very uneasy. 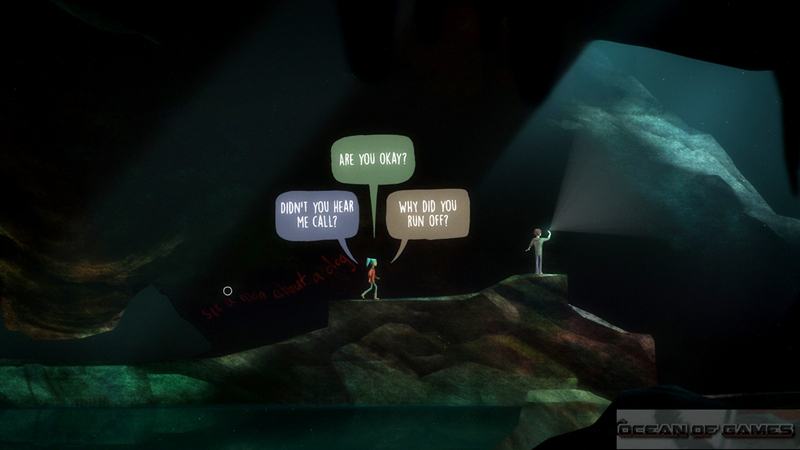 Oxenfree juggles these feelings with ease and superiority but it is not immune to some stumbling and pacing issues. 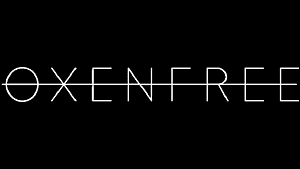 As you might of noticed in the title, I describe Oxenfree as a 'Walking Simulator.' The reason for this is the lack of input while traversing the game's Island. 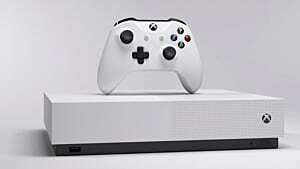 You will find that you'll spend most of your time holding the analogue stick down, while watching Alex and friends walk then stopping when someone begins a conversation so you can have any chance of paying attention and responding to the dialogue. It isn't a main issue for the most part, since the dialogue is interesting so you will want to stop and listen. 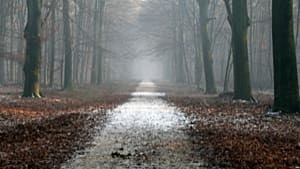 Later on however, when you are trying to pick up the last secrets, where there is no conversation, it can be very monotonous and slow as the characters insist on walking at a leisurely pace. Bear in mind though that this mainly comes a problem at the end for the last 30 minutes or so. The art direction is equal parts both simplistic and rich. 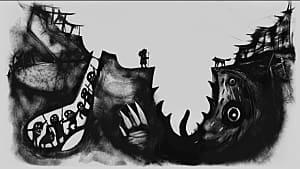 The backdrops for the Island are varied and interesting, taking inspiration from paintings and boasting a type of hand-drawn approach not many developers attempt, and it pays off very well. Furthermore, it isn't a simple 2D side-on perspective but includes a subtle 3D effect that adds a unique depth to each scene. 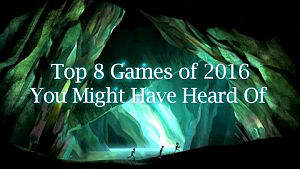 The music and audio effects in general are well executed and implemented, the soundtrack complements the game's genre well, however it is not very memorable compared with other Indie darlings like Unravel and Ori and the Blind Forest -- which put a strong emphasis on music whereas Oxenfree focuses on story and characters. 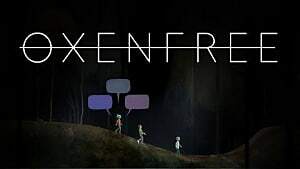 Looking back, Oxenfree is difficult to describe and find any comparison among games. The only way I can try to is to say it is a blend of Alan Wake and Stranger Things, taking the atmosphere of the former and the gang of friends solving mysteries from the latter. This game succeeds in pulling you in and becoming invested in its characters, who are all relatable and have their own internal struggles and dreams. The twist at the ending was shocking, ambiguous, and overall satisfying but you will fully appreciate it having taken the time to pursue all the hidden secrets across the map to gain a better idea of the story. 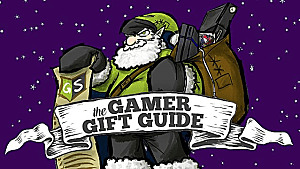 It has its flaws like any game, such as the limitations in player interaction, however, as a story driven game boasting many different endings based from player choice, it succeeds where many similar games try and fail in this regard. What's certain is that I will definitely play again to try and pursue different outcomes in this classic and unique coming of age story. 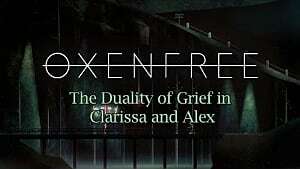 Unique, with a strong cast of relatable characters, this is a supernatural mystery thriller with a compelling narrative and setting.